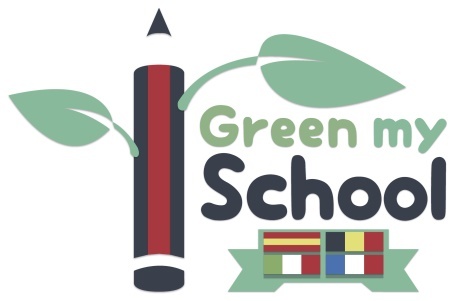 This web site tries to compile the efforts that a large group of students from Belgium, Italy, France and Spain have done to make our schools more sustainable. During two years we have worked hard measuring our CO2 emissions, waste, food habits, greening areas and making changes in order to improve all these aspects in our schools. This project has been funded by the Erasmus + programme.